ORONTO, ONTARIO–(Marketwired – April 12, 2017) – BeWhere Holdings Inc. (TSX VENTURE:BEW)(OTCQB:BEWFF) (“BeWhere” or the “Company”) is pleased to announce an agreement with Firetech Manufacturing Ltd. to bring Bluetooth enabled medical bags to the Emergency Medical Services (“EMS”) market. This product offering is the first and only Bluetooth enabled medical bag on the market. 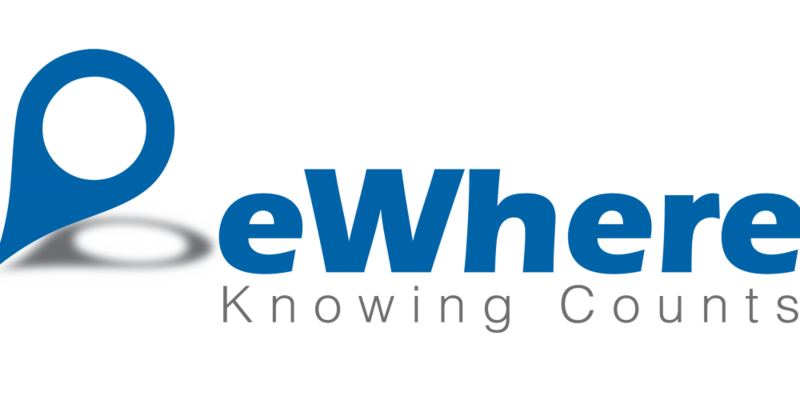 Using BeWhere’s patent pending Bluetooth technology the product will provide its users asset management tools regarding employees, patients and the content of the bag, as well as monitoring critical environmental and logistical parameters.